Most travelers like scuba diving or at least snorkeling, so I would like recommend online Underwater Photography Magazine. It is free (donation highly appreciated) bi-monthly magazine. 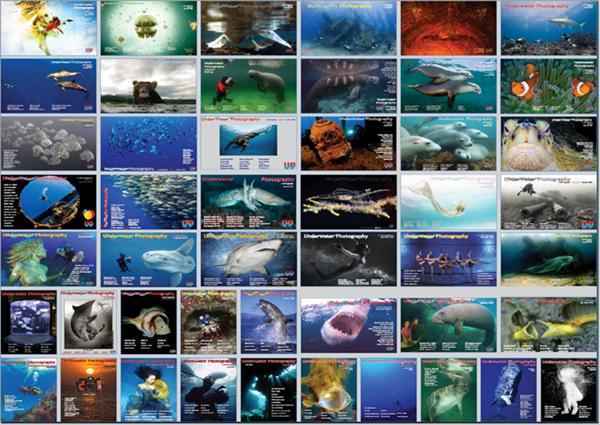 50th edition just released and it is available for download in PDF format from Underwater Photography Magazine website.